We’re always interested in meeting people who have skills and experience in produce handling and retailing, who are passionate about good healthy food and life styles and who would like to explore a career with our dynamic growing company. Opportunities come up in customer service and merchandising in our grocery and fresh produce departments. 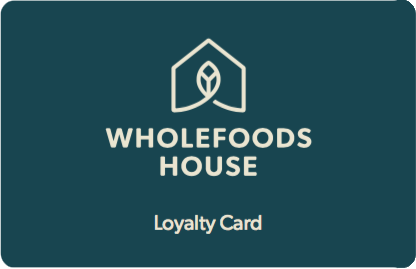 If you think you are a Wholefoods House person, fill in the enquiry form and send it in to us. Tell us a about yourself, your experience and why you would like to work with Wholefoods House.